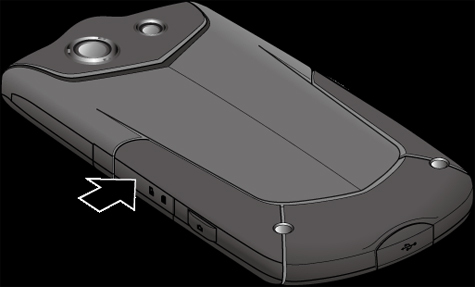 Locate and open the memory card/SIM card cover (located on the left side with phone facing down). 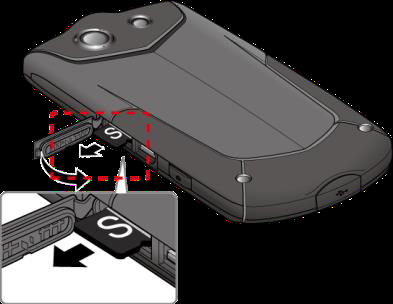 Push the memory (microSD) card until the card partly ejects from the slot. Pull out the card gently then close the cover. 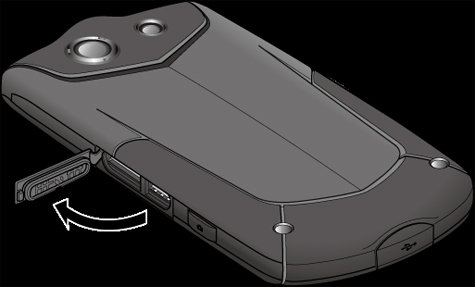 Press around the edges of the cover to the memory (microSD) card/SIM card slot cover to make sure it's fully closed.